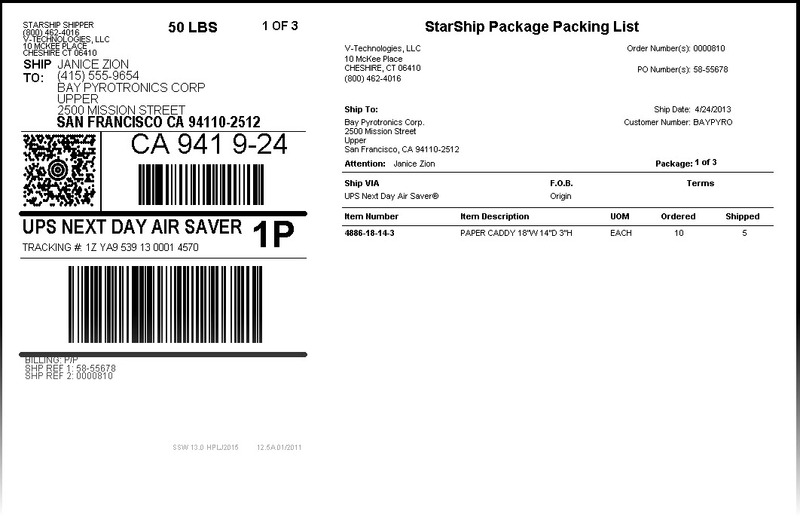 StarShip shipping software connects to Amazon orders to streamline parcel and freight shipping. Gain immediate efficiencies in shipment processing, accounts receivable and customer service. Amazon integration: plug-and-play interfaces provide the warehouse with instant access to Amazon Marketplace orders. Simply scan the document number from your pick sheet to auto-populate the ship screen. Amazon orders can be accessed direct/in parallel OR updated as an extension to the standard ERP interfaces. Multi-carrier/Multi-mode: ship small parcel (including regionals) and LTL from one application; rate shop both modes with one click or have StarShip auto select the carrier/service based on custom parameters. 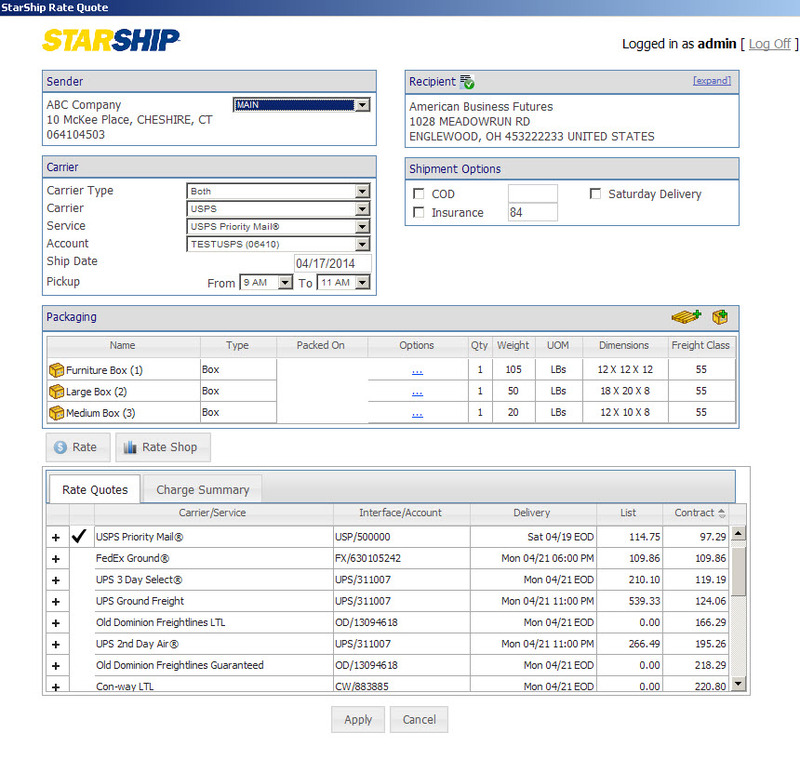 StarShip has direct integration to more than 2 dozen LTL carriers.